Victoria Lawyer Michael Mulligan on CFAX 1070 – Legally Speaking – discussing a proposal by North Vancouver to amend the Motor Vehicle Act to expedite the clearing of car accidents. 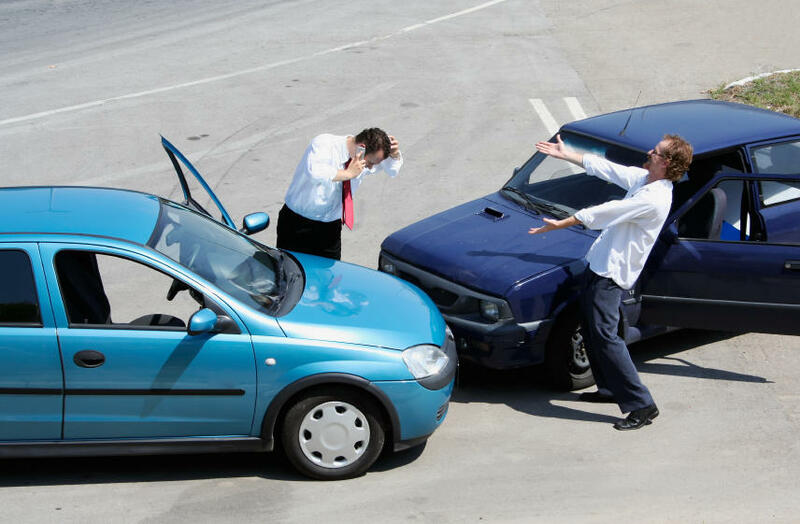 Currently, Motor Vehicle Act regulations require police officers to complete an accident report when there appears to be more than $1,000 in damage. In some circumstances, this can result in vehicles being left to block traffic on busy roads or bridges. The District of North Vancouver has submitted a resolution for consideration by the Union of BC Municipalities to increase the threshold for mandatory accident reports to $10,000 in order to expedite the clearing of accidents. The proposal has been met with resistance from police officers who have argued that statistical information from minor accident can assist in identifying dangerous locations. Listen to the show here: Legally Speaking. Michael Mulligan is a lawyer at Mulligan Tam Pearson in Victoria. 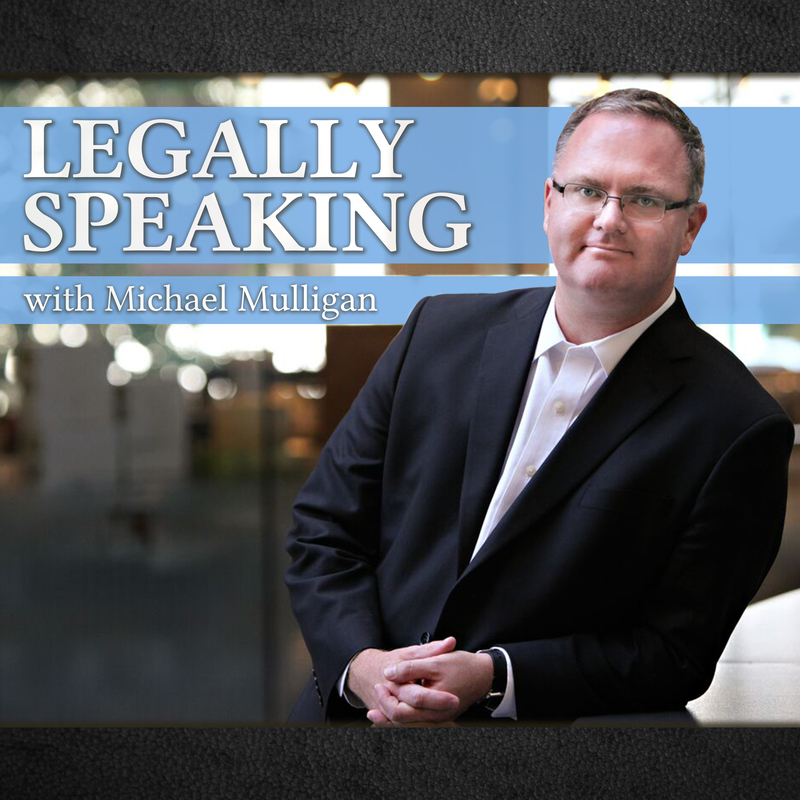 Legally Speaking is live on CFAX 107o Thursdays at 2:00pm.